Australia’s key meeting place for the mineral sands industry. Co-located with the 22nd Annual Global Iron Ore & Steel Forecast Conference and the 2nd Lithium & Battery Metals Conference. One registration provides access to all three events. Join us on 20-21 March 2019 at the Crown Perth for the 20th Annual Mineral Sands Conference – Australia’s must-attend event for the mineral sands industry. 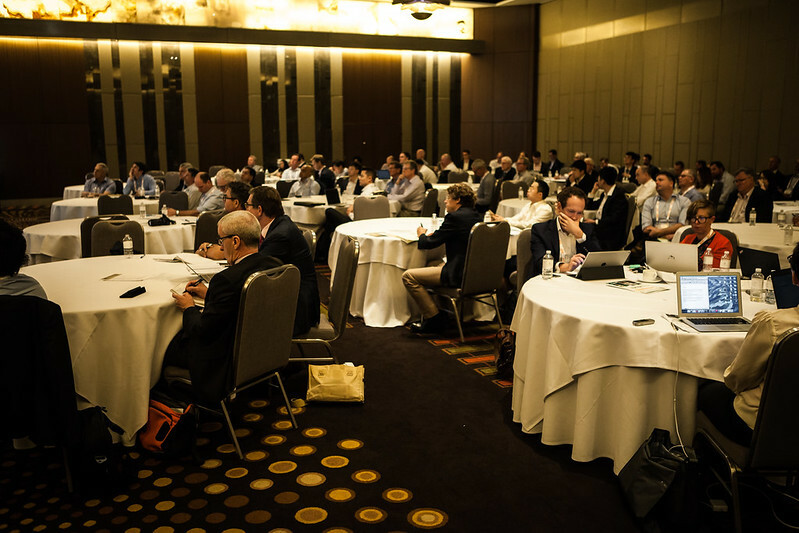 With a positive outlook for mineral sands products, this well-established event is the only Australian conference offering a comprehensive analysis of the latest industry updates. Over two days, gain exclusive insight into the latest projects, major industry developments and market outlooks for Tio2 and Zircon. Key topics also include project and operation updates, logistics and infrastructure, export trends, raising capital and project financing plus much more. Don’t miss this opportunity to hear from and network with your peers and the major industry players. This year’s participating conferences are the 22nd Annual Global Iron Ore & Steel Forecast Conference, 20th Annual Mineral Sands Conference and the 2nd Annual Lithium & Battery Metals Conference.